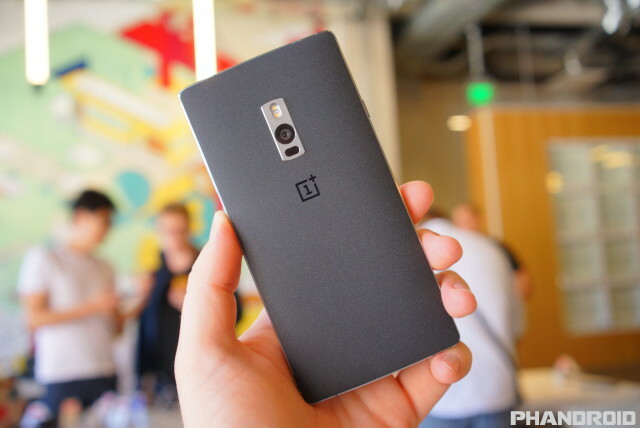 Join the OnePlus 2 forums at AndroidForums.com! 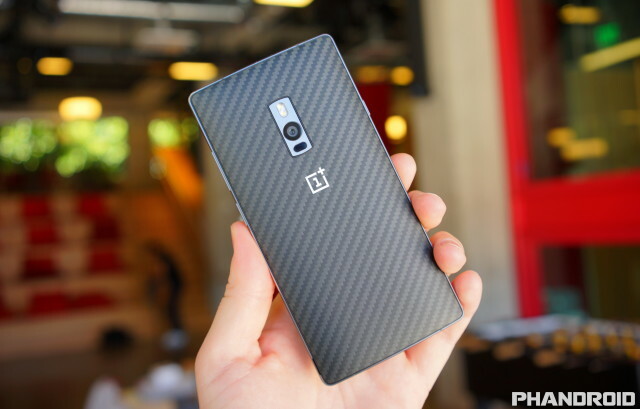 The black sandstone is the stanard cover that will come on ever OnePlus 2. 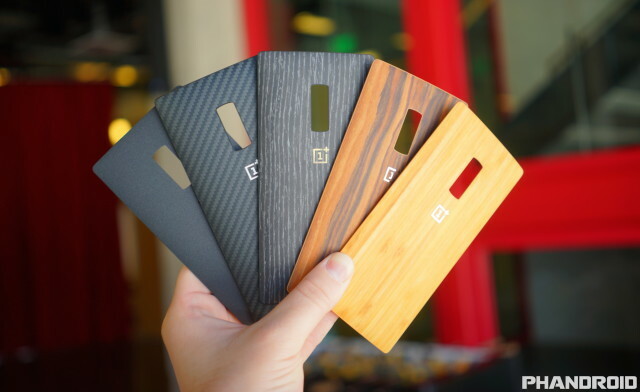 The other four options will be available for $27 a piece. 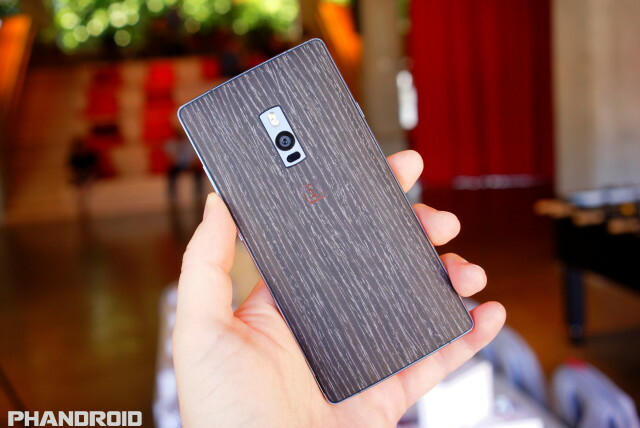 What do you think of the materials? 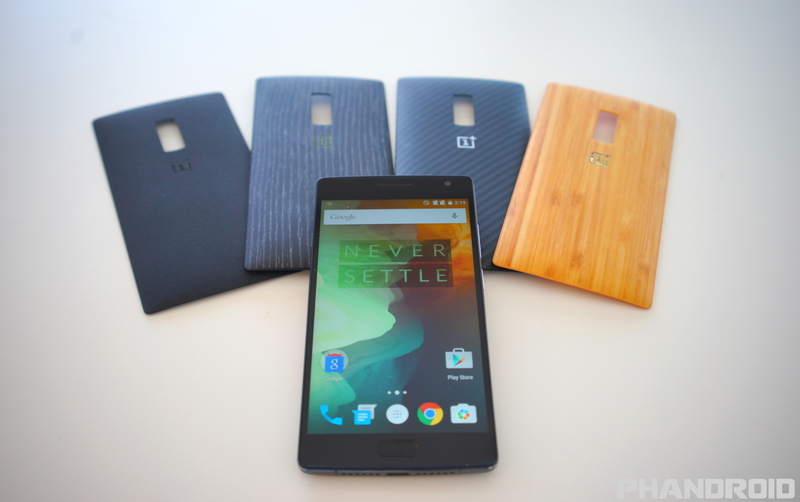 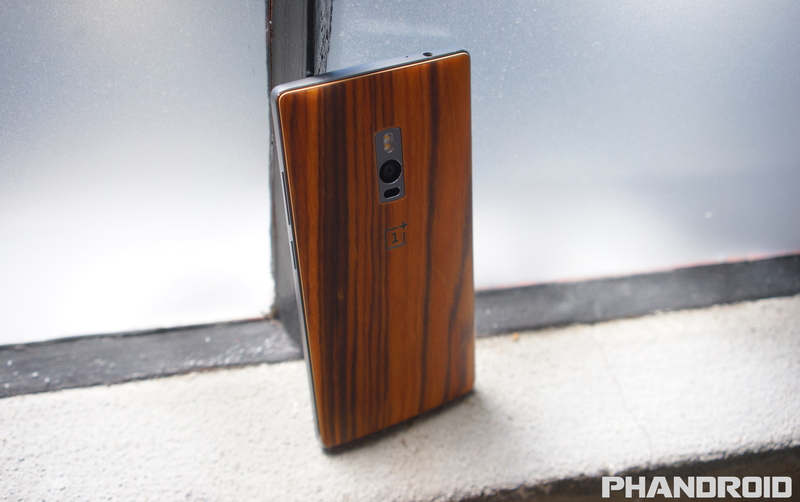 Will you be buying an extra back cover for your OnePlus 2?